You know that feeling when the sun is too bright, and it's too hot, and humid, and the brightness of the sun is so much that you can basically feel the UV toasting your skin, and you can smell the heat. 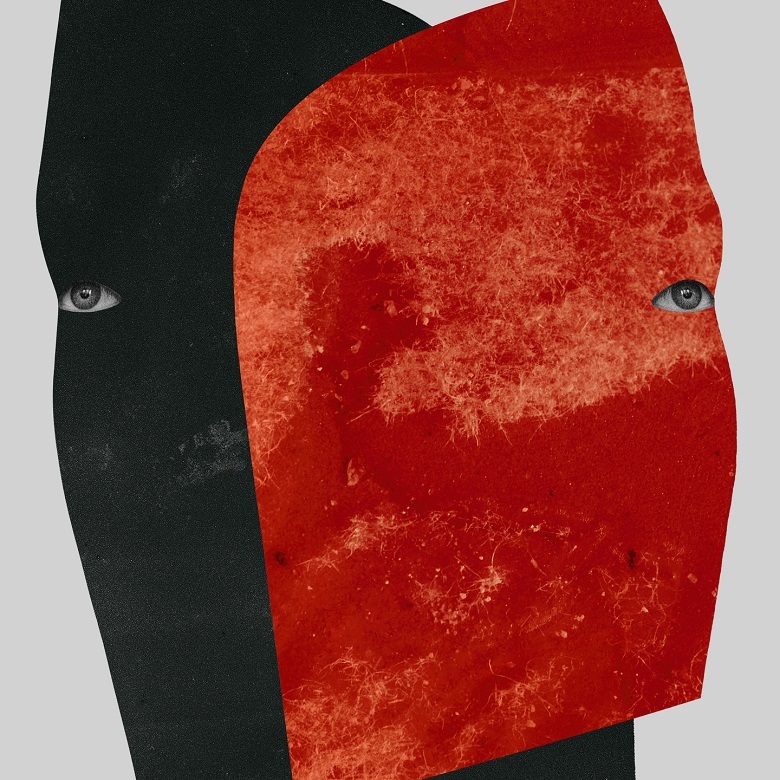 That piercing abrasive sunlight feels like the sounds in 'Memory Arc', created by English musicmaker Rival Consoles; primarily this is a heavenly harp sound that is degraded and decayed, the scorch of retinas as humans look upon gods, the curse of theophany. Like a molten zither it plays—or like inverse steel pans for an inverted paradise. Because there is that flipside to tropical beauty and to the beauty of nature in general, and that is in the danger of it, the undesirable and uncontrollable; survival at nature's mercy. The sweltering heat, dehydration, poison and venom, infection, insects. It feels as if the lower tones of Rival Console's monolithic track provide the looming menace, of something primeval and earth-shaking, whilst the scorching sweeps of melody above paint a picture of the parched sun. And so there is this sense of wonder, but at no time does it feel triumphant, or chilled. The feelings here, in the drawn-out nature of it, the abrasiveness, the actual progression of the notes, the feelings are of anxiety at its root, the basest worries in the midst of a world a million times bigger than ourselves; a concept that is reminiscent of a similar one in The Drowned World by J. G. Ballard, where global warming has taken our minds back to a world of prehistory. With these sweeping threats and glittering terrors, 'Memory Arc' may represent our most primordial collective recollections. 🔔 The looming 'Memory Arc' is taken from Rival Consoles' new album Persona, released back in April on Erased Tapes.